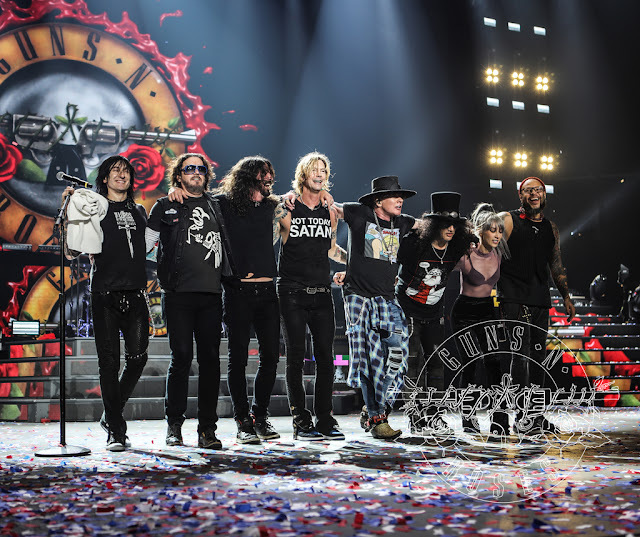 Popular American rock band, Guns N' Roses have announced on their website that they'll be coming to Jakarta, Manila and Kuala Lumpur this year! The band will play in Manila Philippines for the first time on 11 November at the Philippine Arena. Tickets for the show will go on sale on TicketWorld, 9 June 2018 onwards and are priced from PHP800 to PHP14,850. Guns N' Roses will then bring the "November Rain" to Kuala Lumpur, Malaysia on November 8 and then to Jakarta, Indonesia on 14 November. Venues and ticketing details for the Malaysia and Indonesia shows are yet to be confirmed. Touted as the "Not In This Lifetime" tour, this marks the band reuniting its original lineup consisting of Axl Rose (vocalist), Slash (guitar) and Duff McKagan (bass) since their 1993 tour - after they went through many feuds and lineup changes - which lead people to believe that chances of the original lineup ever getting back together will be "not in this lifetime". 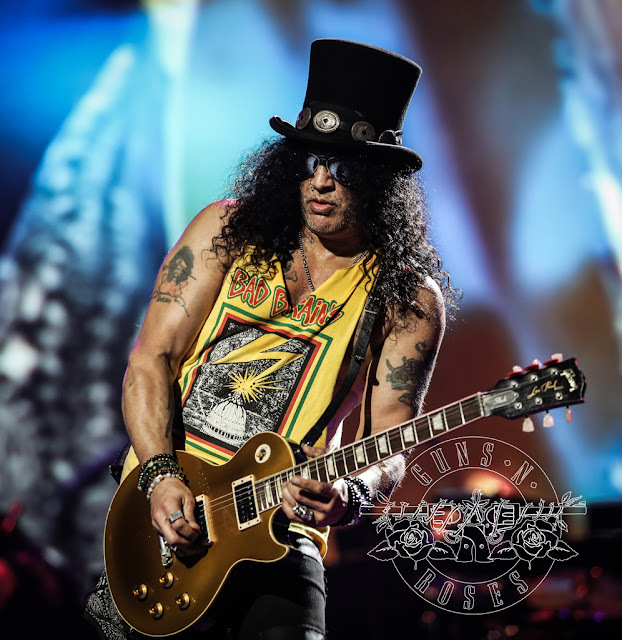 Slash embarked on a solo effort before returning to Guns N' Roses for the "Not In This Lifetime" tour! In case you don't know who Guns N' Roses are, well the hard rock band from Los Angeles have been around since 1985 and have released six studio albums to date, selling more than 100 millions records worldwide. You might have heard their hit songs; "Sweet Child O' Mine", "November Rain", "Welcome To The Jungle" and more, but in case you need your memory jogged... then listen up below!